There’s a running refrigerator at 1006 Quebec Pl. NW and you’re welcome to take anything you want from it. 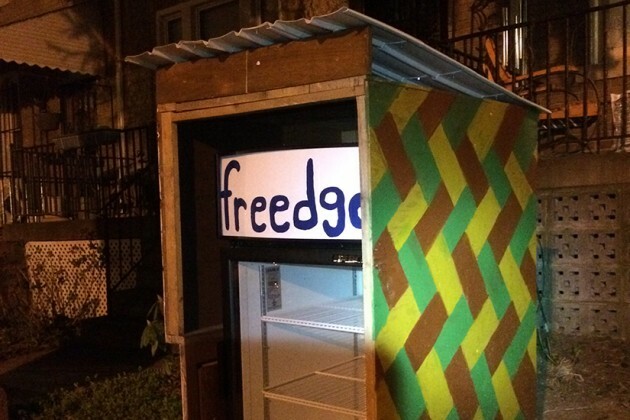 But it’s not just a refrigerator, it’s a “freedge,” a concept that aims “to reduce food waste and build a stronger community,” said co-founder and Petworth resident Eric Yen. Yen, who powers the freedge with an extension cord running from his house, said the idea works like a Little Free Library. 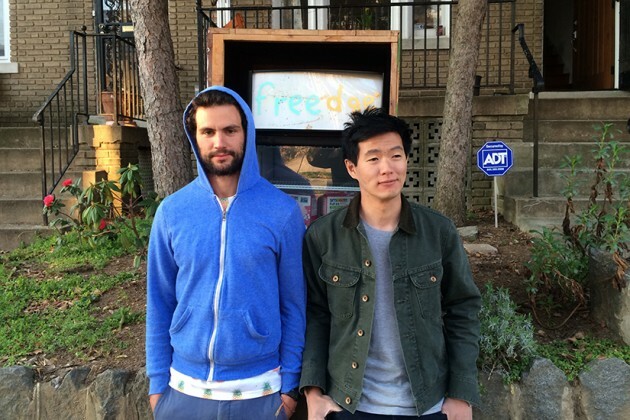 Along with co-founder Ernst Bertome, Yen built the first freedge in Davis, Calif., in 2014. The D.C. freedge is one of four across the globe, with many more planned, Yen said. There are two rules to stocking the freedge, according to Yen: no meat, no alcohol, but not because he’s against those items personally. Meat spoils, and distributing free alcohol is tricky, legally. What might you find in the freedge? Canned goods, condiments, packaged goods, Yen said. But locals sometimes also drop in fresh fruit and vegetables from their gardens or even leftovers, he added.